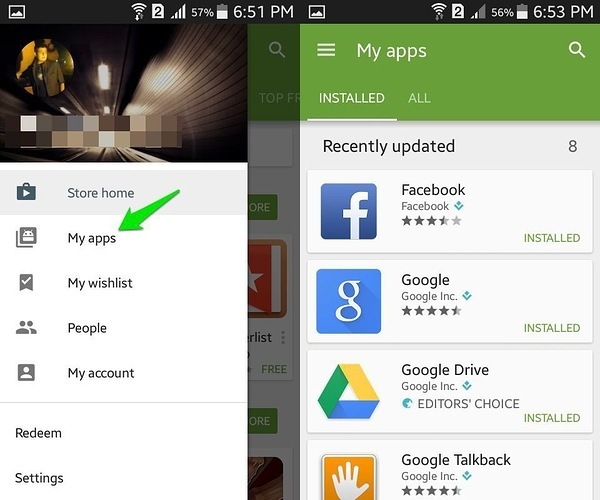 Google Play Store hosts thousands of apps for Android users. If you purchase applications, you should update them regularly to avoid errors and improve their functionality. 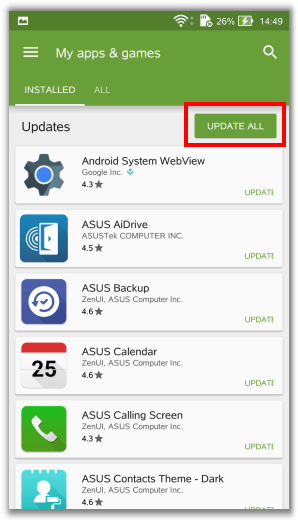 You may update utilities on your Android phone or tablet manually or automatically. Let’s start. Link to the Internet and go to Google Play. 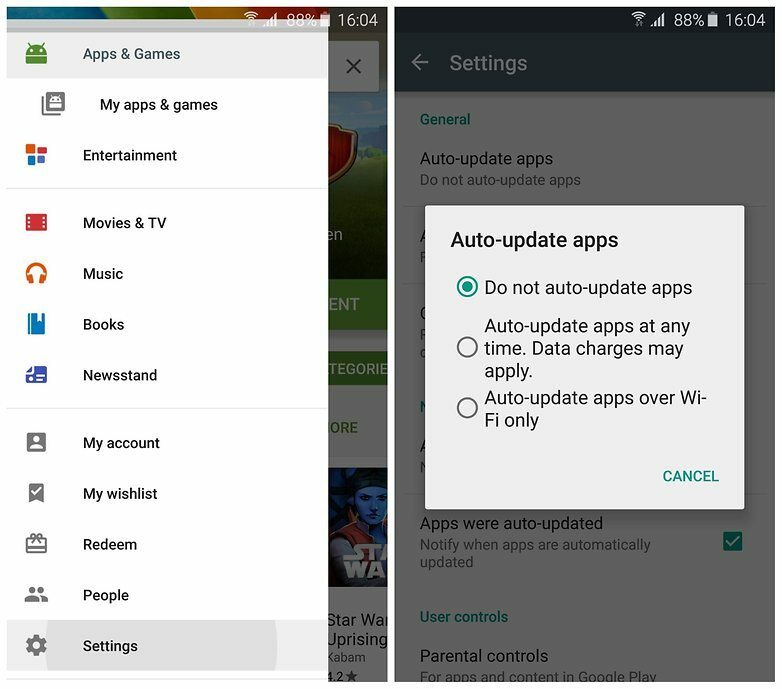 Find the application that you’d like to update, you may employ the Google Play search or the “My Apps” segment. Consider the second way. We make the swipe from left to right of the left frame, after which the menu will appear. In it, select the item “My applications and games”. You will observe two tabs: “Installed” and “All”. The first tab displays those applications that are established on the unit that you hold in your hands. In the “All” tab you will see all the applications that are mounted on all devices without exception, where this account is used. Stay on the “Installed” tab. Then click on the application and go to the utility page. Press on the “Update” button. If necessary, provide authorization to the application. Upload and install of the update happen automatically. As soon as the application is updated, the “Open” button will appear. 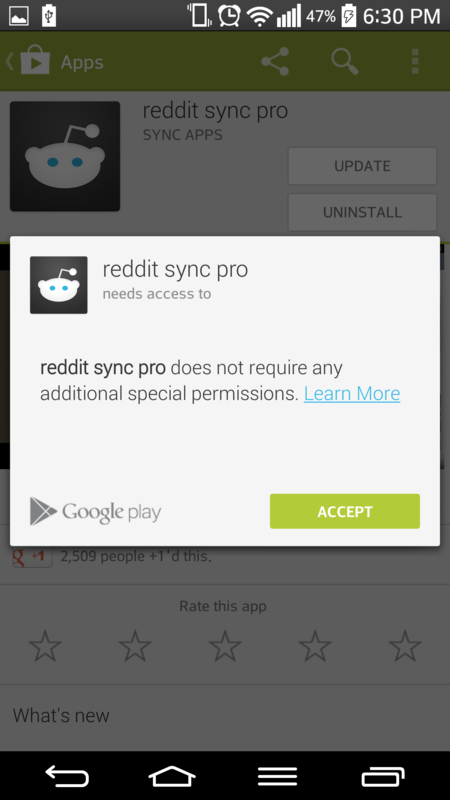 This means that the latest version of the application is used. Remember that you can update all applications at once. To do this, go back to the “Installed” tab and click “Update all”. In this case, all applications for which updates are available will be updated. Remember, this takes time, and a lot of traffic can be spent, so we recommend that you update your applications via the unlimited Internet, for example, at home. If you want the applications to be updated automatically, go to the menu and select “Settings”. Click “Auto-update applications” and select “Always”. Now applications will be automatically updated when connected to the Internet. 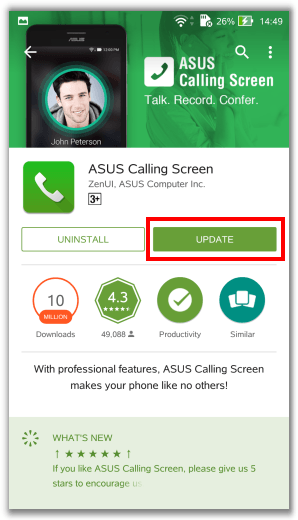 How to update Android application via computer (without Play Market)? 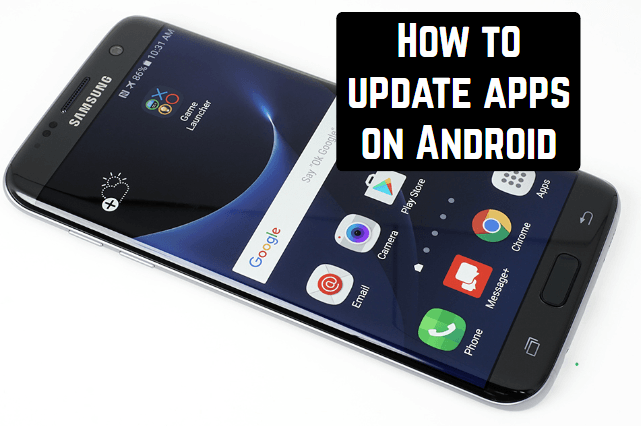 The easiest option is to load the application with the latest update as an apk file, upload it to the gadget, and establish it using any file manager. Where to upload the installation file? Of course, it’s best to employ the Play Market – it’s easier and safer. But if you do not have access to the online application store, you may take an apk-file on the network, load it to your phone and set up it.